My kitties, Sushi and Bella, have stayed many times at the Gold Coast Pet Resort. They are treated wonderfully by the staff; well fed and cared for. 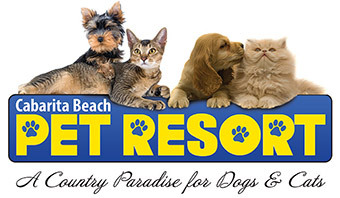 The Resort is well maintained and seems comforting to the pets.